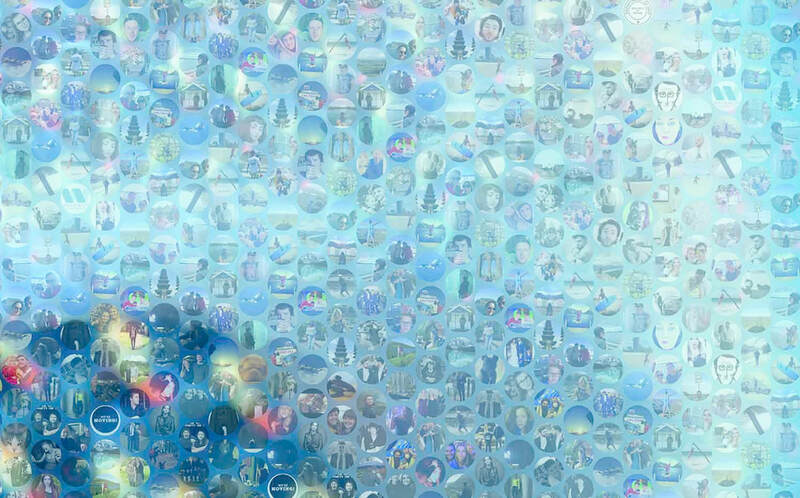 This image is made from every profile picture associated with my Facebook friends' profiles. Currently I have 607 "friends" on Facebook. Their photographs are circular and never physically touch one another, much like the links between their association alongside each other does not physically exist in reality. They may know one another yes, but the algorithm to make this mosaic focuses on the image of the online figure, not the profile itself, therefore no other connection between each image exists. 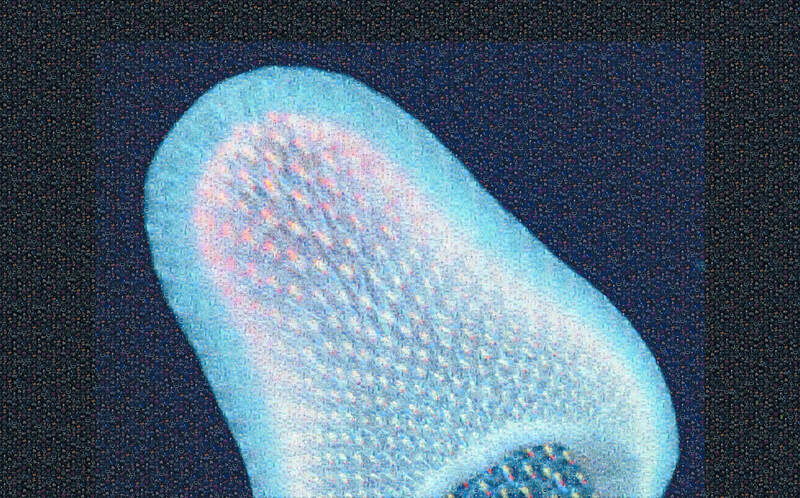 This Pyrosome image is relating to my specific profile; these profiles are linked because of me. My Facebook profile is the gelatinous turnicate in which all other profiles are combined. The Pyrosome is a free-floating, colonial tunicate (like a salp chain) that is made of thousands of identical clones, together forming a hollow cylindrical structure that can be 60 feet (18 m) long and wide enough for a person to enter. Each individual clone is a small, complete animal that filters water, in order to obtain food, flush out waste, and contribute to the propulsion of the entire super-organism. These clones have a notochord and are therefore chordates, along with all vertebrates, including humans. (Oceana , 2017). Each individual image can be conceptualised as the clones within the colony. Each profile is the same in the sense that it appears as face value as a friend on my profile. The are combined into one singular group/herd/colony within the data algorithm with the one singular link they all share; they are my friend. Pyrosome has 607 Friends. 152cm X 101cm. 170gsm Silk.